Secure airport parking bookings that you can trust. Excellent value for money, easy parking and very secure, regular shuttle to all terminals, I would recommend to anyone who wants to leave their car at the airport with peace of mind. Excellent service! 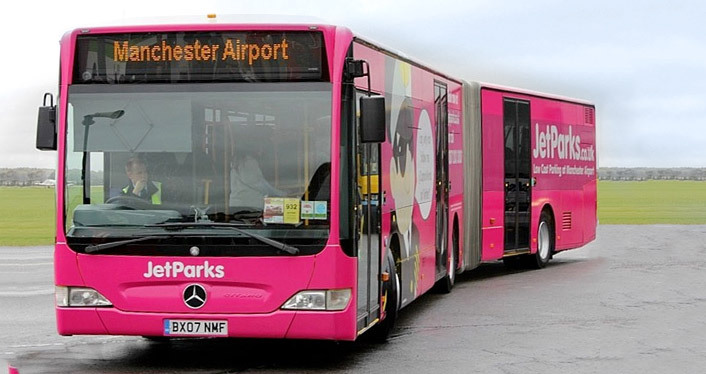 The Jetparks brand of car parks was born over 10 years ago out of Manchester with the aim of bringing customers the highest quality and standards of onsite airport parking for a great price. Whilst it’s a little further than the official long stay car park and a short bus journey, you’re assured of a great experience. Now bringing you a comparison service at all major UK airports, Jetparks has evolved from a pure car park brand at Manchester, Stansted and East Midlands, to a UK-wide booking service offering a range of parking options at all major airports including Gatwick, Heathrow, Glasgow, Edinburgh, Liverpool and Luton. 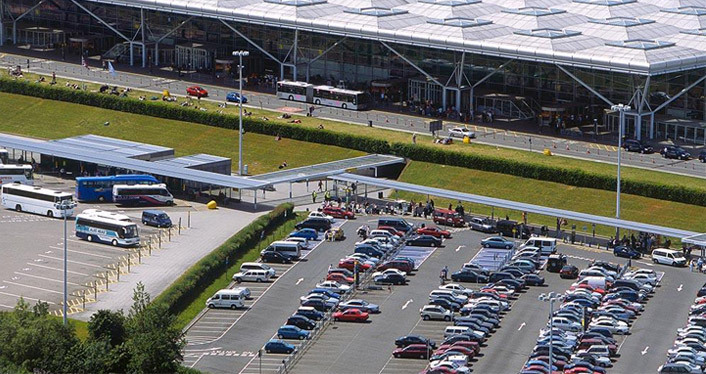 Jetparks aims to bring you the widest choice of parking options at airports across the UK. You can compare prices and check out all the different features required to make your choice such as; distances from the airport, parking types such as onsite, park & ride or meet & greet, and a wide range of prices to choose from. When you’re jetting off the last thing you want to be worried about is the safety of your vehicle or the charges you’ll be racking up while you’re away. By using JetParks’ airport parking you can be sure that your vehicle is in a safe space owned by the airport you’re flying from. 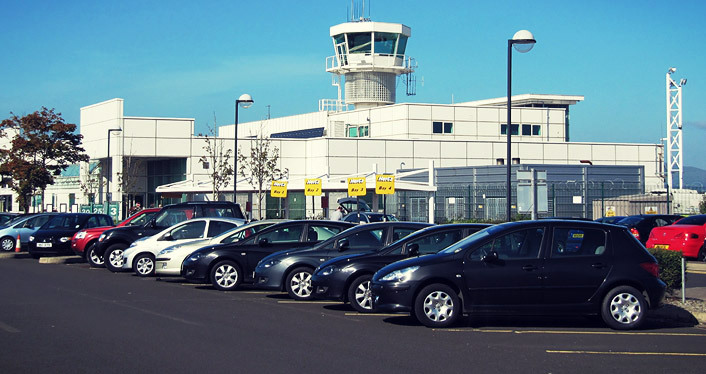 We offer parking at all of the UK’s top airports, including Heathrow, Manchester, Gatwick, Stansted, Luton and East Midlands. We can also guarantee that your online booking will be cheaper with us than it would be if you paid on the day of your journey at the airport – so you can save a little extra towards that first round of drinks in the terminal. We offer a range of support options if you’re considering booking a space through JetParks or have any questions about your current bookings. Our helpful freephone booking hotline can be reached on: 0808 169 7029 between the hours of 8am-8pm - 7 days a week. While we offer some of the cheapest prices on the market, we also understand that nobody wants to be parked miles away from their airport or shuttle bus stop. We’ve checked every space we sell so you can be sure that no matter which service you select at each airport you’ll enjoy a great space at a low price. As important as location is for a good parking space, JetParks recognises that security will always be your number one priority and so we’ve made it ours as well. Every parking space we sell has some level of security and, as each is owned by the airport, benefits from airport protection. You can be sure that your car will be as safe as possible no matter what service or package you book through JetParks.